Voting is now open to decide who will secure the ‘Venue Team’ and ‘Booker, Supplier and Consultant Team’ titles on the Meetings Industry Association’s (mia) miaList 2018. Thanks to both the outstanding number and the exceptional quality of entries to the team awards this year, the mia has decided to categorise the ‘Venue’ title into three groups – hotels, conference centres and academic and independent. Winners of the team titles sponsored by Core Process will be revealed alongside the winners of individual awards at a celebratory ceremony on Friday, 2 November at The Tower Hotel. 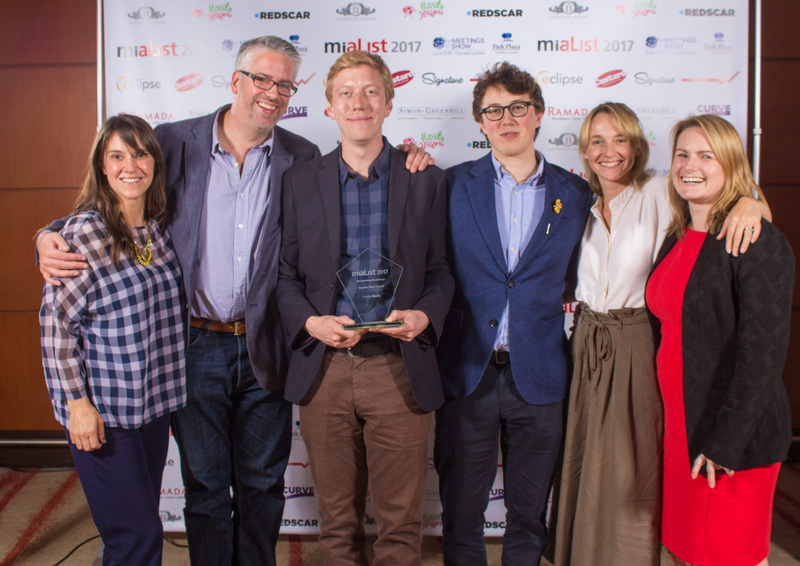 To cast your vote for the miaList team categories and to purchase tickets for the awards, visit www.mia-uk.org.